As always, the Lord giveth, and the Lord taketh away. On the good side of the ledger, the facts seem incontrovertible: more and more people riding bikes when they decide how they’re going to get around where they live. It’s not enough to offset the continuing expansion of the global oil economy, but it’s worth celebrating, for all sorts of reasons that ought to speak to anyone concerned with locality, sustainability, and community. The irreplaceable Jay Walljasper documents many of these slow but certain changes: there is more diversity in those choosing alternative transportation; there has been in increase in children walking and riding bikes to school; bikeshare systems are spreading exponentially; and so forth. Being able to look around ones community, rather than staring at it through a windshield, improving the health of both people and neighborhoods, slowing the pace of life: all of these are good news for those who like their front porch. 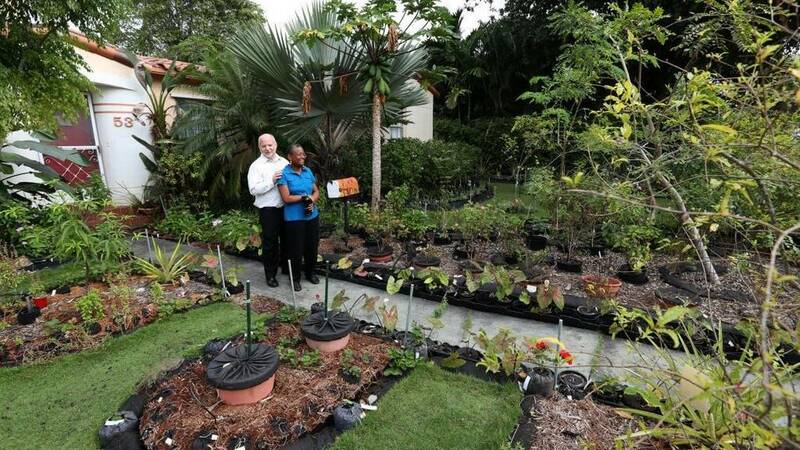 Hermine Ricketts and Tom Carroll grew cabbage, spinach, beets, scallions, tomatoes and eggplant in their front yard and enjoyed fresh meals for 17 years until Miami Shores adopted a strict zoning law prohibiting such gardens in front yards. The couple, facing daily fines of $50, had to dig up their garden, which can’t grow in the back due to insufficient sunlight. They have been challenging the ban through the court system for four years…. [Unfortunately,] the state’s high court declined to consider their appeal. Miami Shores allows fruit trees, flowers, fountains, pink flamingos, gnomes and boats in front yards — but not vegetables. “Property rights” have always been a social construct, and as such, subject to the approval of the authorized agents of society (the State bureaucrats) to determine how they shall be used. The battle was lost several millennia ago, when a sharp customer from Palestine taught the Egyptian Pharaoh to confiscate a portion of his subject’s crops as a tax, and then sell it back to them when they were hungry. Joseph, I think he was called. 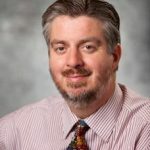 Once one concedes that an urban homeowner cannot use his property as a toxic waste dump site, the quibble of “absolute” versus “relative” rights in property is lost. The argument, which is appropriate to a political system such as ours is whether a “home owner’s association” is a business, an unofficial branch of government, or a clutch of legalized vigilantes. I never have suffered to live in a place where I was subject to that sort of nonsense, but have heard many horror stories. Under a certain point of view, I suppose the idea of an HOA is amenable to libertarian theory, as a) a private association, and b) when people buy a home, “they know what they were signing up for”. Not being hidebound by dogma, I see it as either the worst form of collectivist appropriation or a mere protection racket. Can’t truly decide.